With these questions, and more tailored towards the particulars of the role, we build a profile of the needed candidate, ensuring we come as close as possible to giving our clients what they need, and achieving our objective of delivering a Professional Recruiting Service. When our clients engage us, it‘s because they realize that their time, skills and capabilities are better deployed and focused on what they do best. Our promise to them in return, is that we won’t waste their time. We offer highly competitive Professional Services, rates, and rebates, because we are proud to be the partner you need and deserve. Feel free to contact us, and allow us to brag about our 20 year history, our clients/partners, and our achievements. 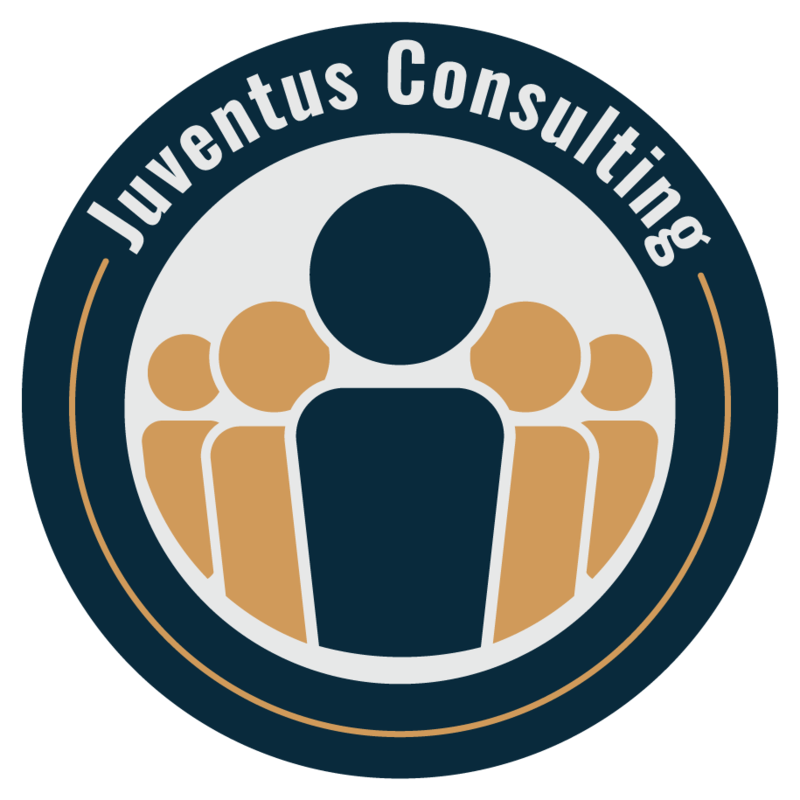 © 2018, Juventus Consulting. All Rights Reserved.